BW CIO is the platform that bridges IT and business. 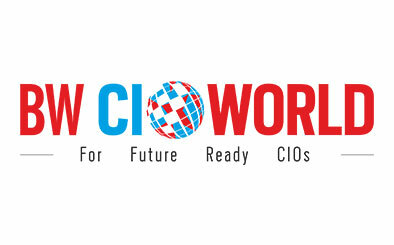 Its aim is to emerge as the collective voice of the CIO community. At an individual level, the sole goal of the resource is to empower a CIO so that his opinion is heard, and valued, by the CEO and the board. Today, technology and business are undergoing a paradigm shift. A CIO has to not only provide a strategic vision with respect to cloud, enterprise mobility, business applications, social media and analytics but also translate it into tangible growth for his enterprise. He has to ensure all this while keeping an eye on compliance and security. For an enterprise technology leader caught up with strategic and operational roles, BW CIO will provide insights into emerging technology trends and elucidate the role of IT in enhancing business growth while meeting the security and compliance requirements. It will be a CIOs constant companion in his professional and management development. BW-Education is a community for every stakeholder in the education sector. The platform aims at breaking the invisible walls among the K-12, Higher Education, Professional Education and education for social responsibility to get leaders of institutions communicating for innovative purposes. With parenting being questioned at every level of education in today’s world, parents and students community are highly focused to follow a bottoms-up approach in BW Education online portal. BW Businessworld has partnered with Hotelier International based out of London and launched an Indian edition in the name of BW Hotelier. 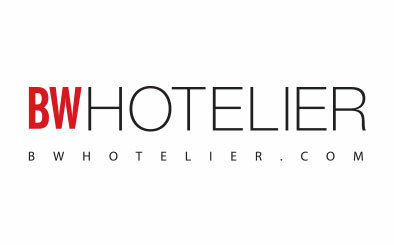 BW Hotelier is your daily dose of hotelier news, opinions and insider insights for and by the leaders of the hospitality industry. 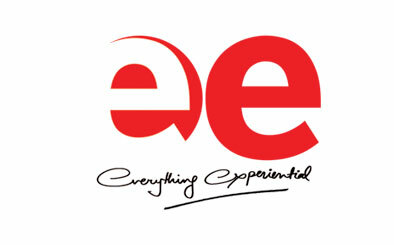 It is published bimonthly and features industry content from all across the world with a special focus on India. The article pages carry in-depth analysis of current hospitality trends, interviews with industry insiders , in-depth hotel profiles and images that prove that hotels are still bastions of luxury, style and beauty. With examples of excellence and behind-the-scenes analysis of India’s most innovative hotels, our features both illuminate and educate. In India the magazine is distributed to all registered architects and interior architects. With a print run of 35000 copies, the magazine is printed on top quality paper and distributed to top management at all hotels. BW People provides insightful trends from the ecosystem of human resource (HR) community and celebrates thought leaders and community builders from the domain. BW-People is a community for every stakeholder in the community of human resource managers. The platform connects the community of corporate CHROs, HR Tech providers, executive coaches, government’s labour and skilling organisations, NGOs, employees, management students and top management executives. Prime Minister Narendra Modi and the government he leads has announced a vision of 100 Smart Cities across India by 2022. A new, holistic approach to city planning & regeneration that is integrated, tech-led & policy enabled, the Smart Cities vision connects with other key government projects like AMRUT, Housing for All, Swachh Bharat, Digital India, Skill India & Make in India, with PPPs as a key focus area. 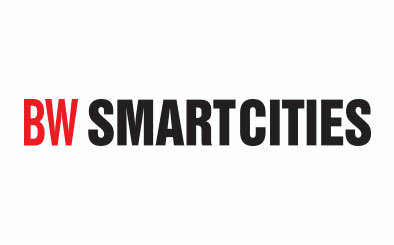 BW Smart Cities is an integrated media platform that seeks to map, connect and showcase the key stakeholders who will be crucial partners in the realization of this vision. Digital Market Asia serves as a comprehensive source of news, views and analyses for all avenues of digital media, marketing and advertising. 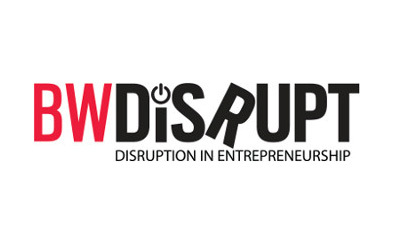 DMA partners with leading industry events that have a digital and technology focus to them. DMA acts as a lookout for new marketing ideas, emerging tools and technology for marketing and helps companies devise communication strategies for the digital landscape. Reaching out to over 15,000 connections in APAC, the company caters to marketers, brand owners, media planners and buyers, technology-led media owners and entrepreneurs amongst others. BW Defence brings forth the unbiased coverage from the world of defence with the objectivity that defines the very character, courage and ethos of Indian Armed Forces. It covers the national defence, modernization, defence industry, defence research, homeland security and geo-political and geo-strategic issues. BW Defence pledges to disseminate the news and analysis about India’s defence industry and its modernization program, thrusting on the indigenization and Make in India. India’s leading experts from the ranks of distinguished General, Air Marshal, Admiral and independent military, industry veterans and dedicated journalists write and open the debate on defence.